The Alternative Investment Fund Managers Directive provides an EU framework for the regulation and oversight of alternative investment fund managers (AIFMs). Similar to the UCITS Directive for retail funds, the AIFMD enables alternative investment funds (AIFs) authorised in one member state to be sold across the EU under a marketing passport. AIFMs managing and/or marketing AIFs in the European Economic Area (EEA) are in scope of AIFMD, with the applicable compliance requirements dependent on a number of factors, including marketing and/or management activity in the EEA, transitional arrangements and level of AuM. 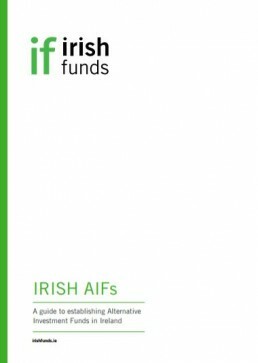 Find out more about AIFs in Fund Types & Legal Structures. In the publications, news and other content on this page you can keep up to date with relevant AIFMD developments and the work of the Association in this area.